A limb as fallen from the Montgomery family tree. Cecil Ray Montgomery, 79, husband of Catherine Lynn Poynter Montgomery for 60 years, left his earthly home on Thursday, June 28. He was a native of Jessamine County, born June 7, 1939, and one of 5 children of the late B.F. and Madeline Carter Montgomery. He was a self employed painter, avid farmer, and known for his cured hams that were second to none. He loved his chickens and treated their eggs like gold, but like most farmers, he raised a big garden and liked riding horses. He leaves his legacy with children Shina Ray Mendez, Leshia Derringer, husband Bob, Cecil Ray “Colt” Montgomery, Trampas D. Montgomery, wife Regina, Kati Lynn Montgomery, grandchildren Amanda Casey, Emily Gabbert, Trampas Montgomery, Jr., Shane Montgomery, Jaelin Hunter Montgomery, Fran Montgomery, Lila Montgomery, and Cyrus Tipton as well as 7 great grandchildren, and a host of nieces and nephews. He leaves his childhood memories with his brother Isaac Montgomery and sister Ann Jones. Cecil Ray was preceded in death by brothers Harry and Charlie Montgomery. 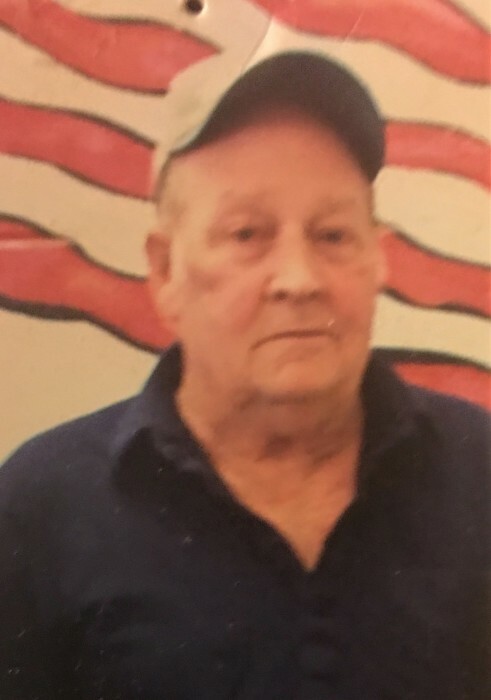 A Remembrance Service will be held 11:00 AM Sunday, July 1, at Hager & Cundiff Funeral Home and he will be laid to rest in the Carter-Montgomery Cemetery, 2266 Sugar Creek Pike. Honoring him as pallbearers will be Shane and Trampas Montgomery, Michael Gabbert, Alex Graves, Bob Derringer, Tommy and Jimmy Seward. His family will greet friends on Saturday, June 30, starting at 5:00 PM and ending at 8:00 PM at the funeral home. “Grieve not for me. Remember the best times, the laughter, and the good life I lived while I was strong. Continue my heritage”. Hager & Cundiff is honored to serve the Montgomery Family.